A brief history of the booming craft beer industry in Ontario and a peek into the unique culture brewing across the province. Beer and brewing have been an integral part of Ontario's history since the early 1600s. Now, in 2018, craft beer is finding widespread popularity across the province and a unique craft beer culture is beginning to develop. 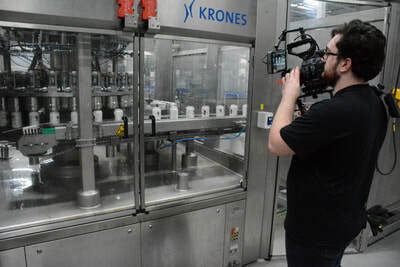 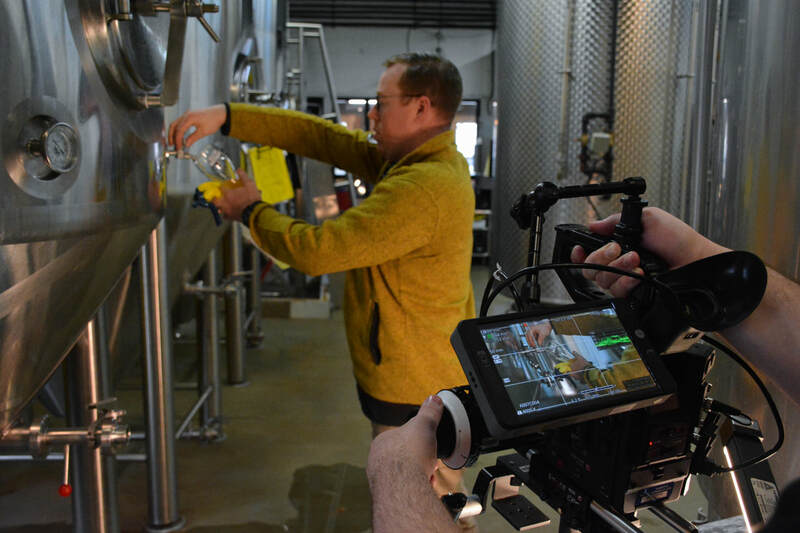 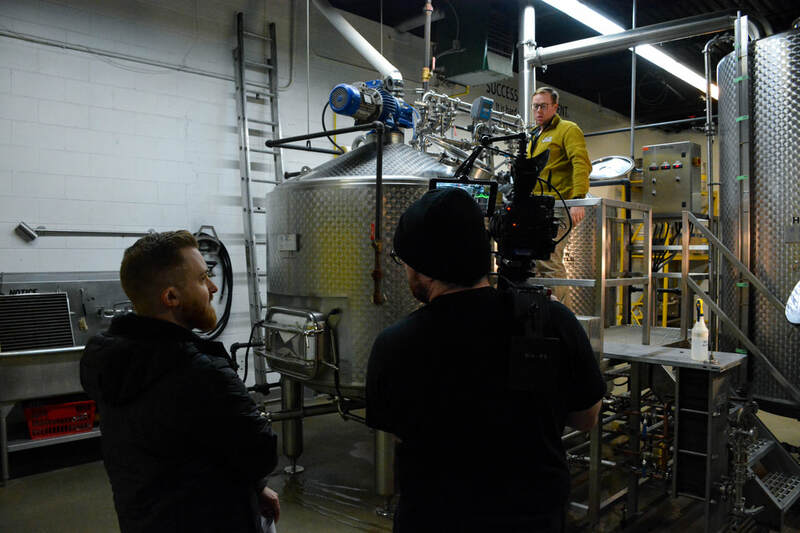 On Tap: A Brief History of Craft Beer in Ontario is a short documentary that will explore the history of craft brewing in Ontario. 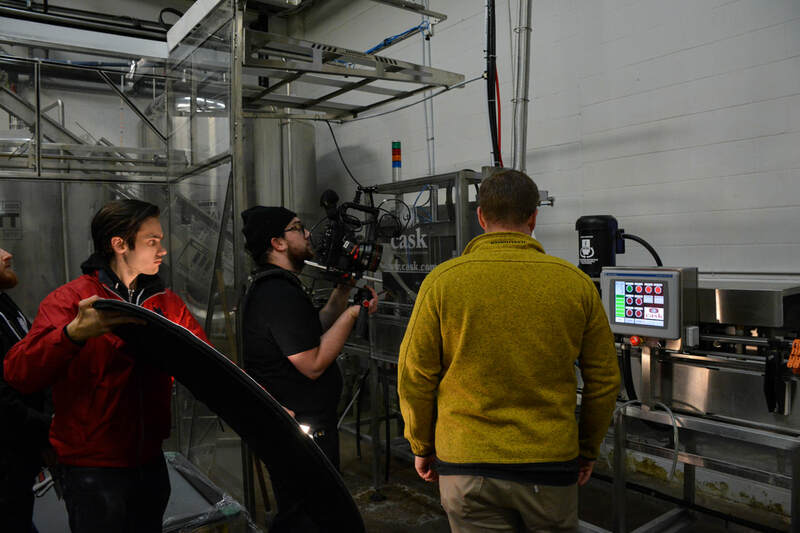 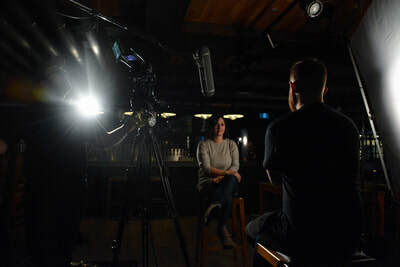 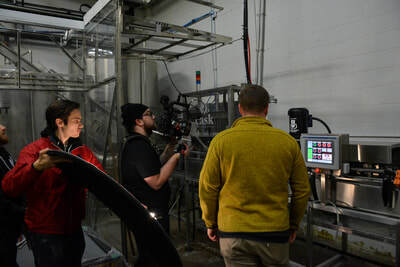 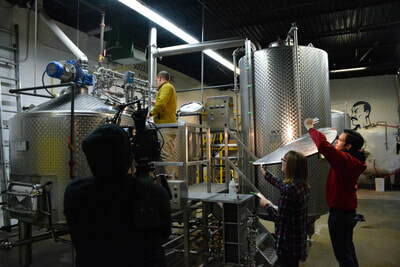 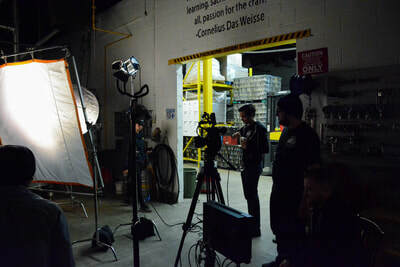 Featuring representatives from two excellent Ontario craft breweries, as well as interviews from various craft beer experts, the film will examine how and why craft beer has become so popular, why it’s important to the culture of the province, and where the industry is headed. 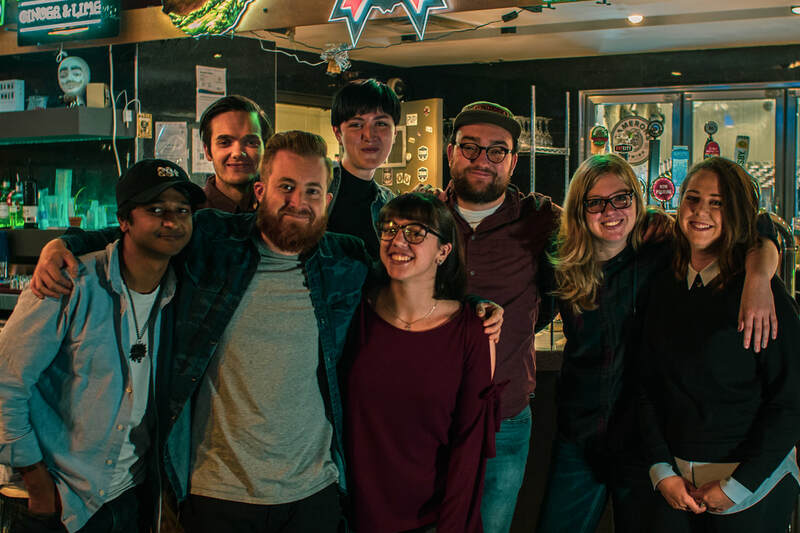 Follow us here, and on Facebook and Instagram for regular updates, interesting profiles and news articles, and exclusive behind-the-scene content! 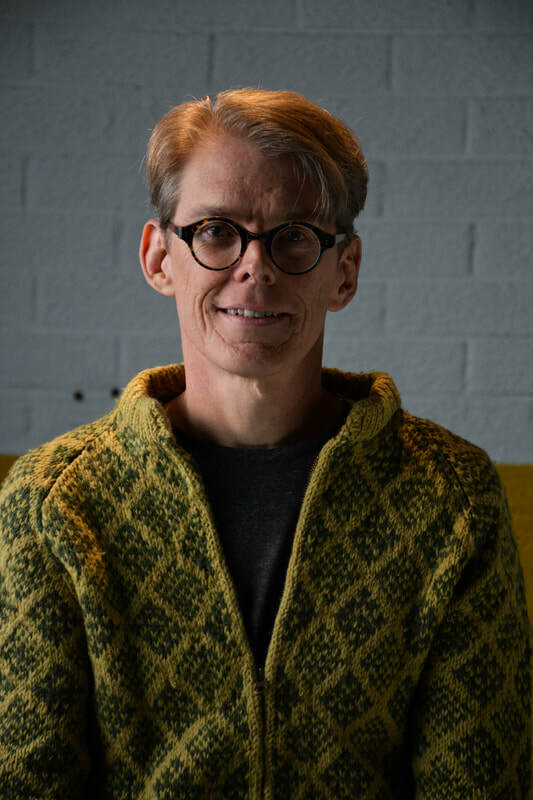 Jeffrey Pilcher is a leading figure in the emerging scholarly field of food history and has been teaching classes on the history of food and drink for more than twenty years. He is currently working on two major projects. The first is dedicated to mapping and analyzing histories of multicultural foods in Toronto, from the First Nations to the contemporary age of global migration. 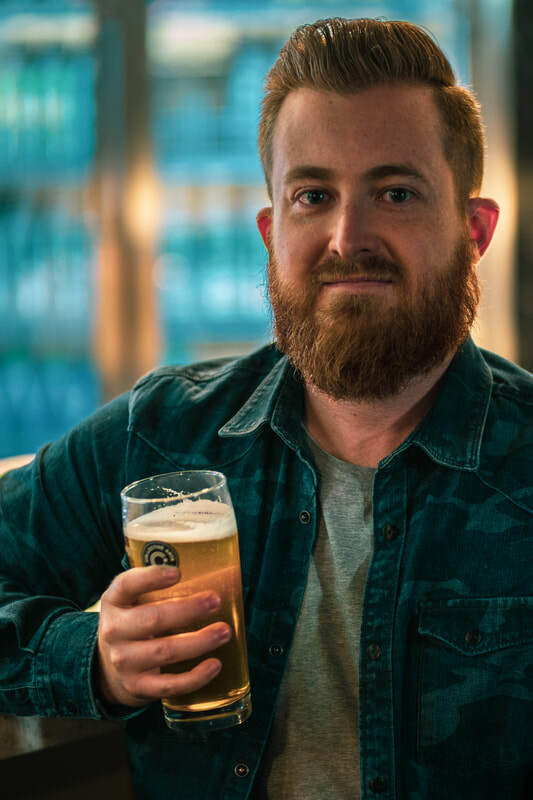 The second examines the world history of beer over the past two hundred years, following the spread of European lager through networks of trade, migration, and empire. 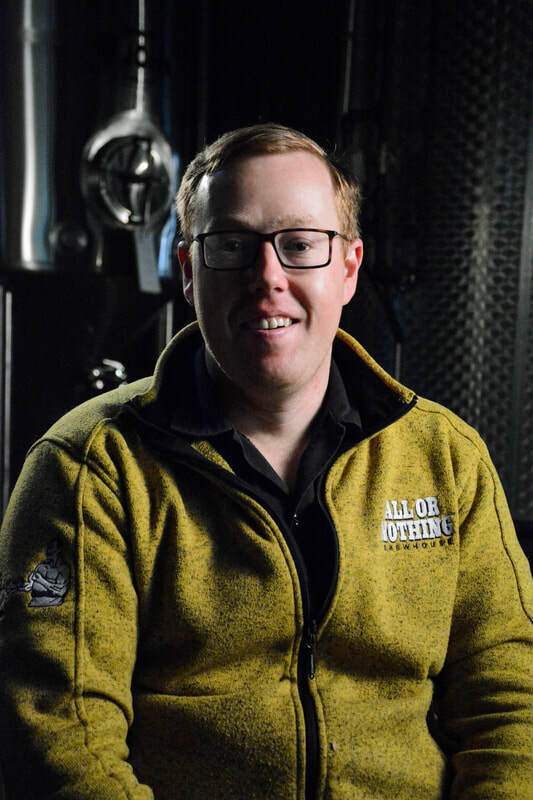 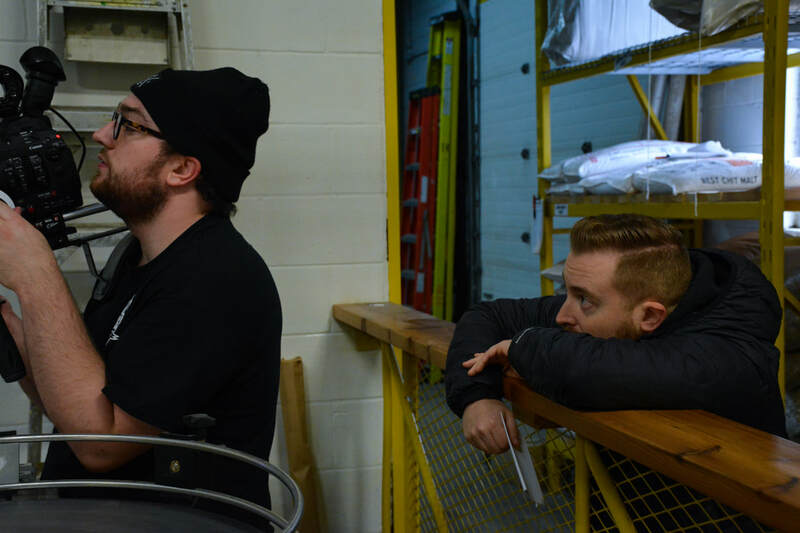 ​​All or Nothing Brewhouse was founded in 2014, in Oshawa, Ontario by brothers Jeff and Eric Dornan based on the core philosophy that with hard work, any insurmountable obstacle can be overcome no matter the odds. 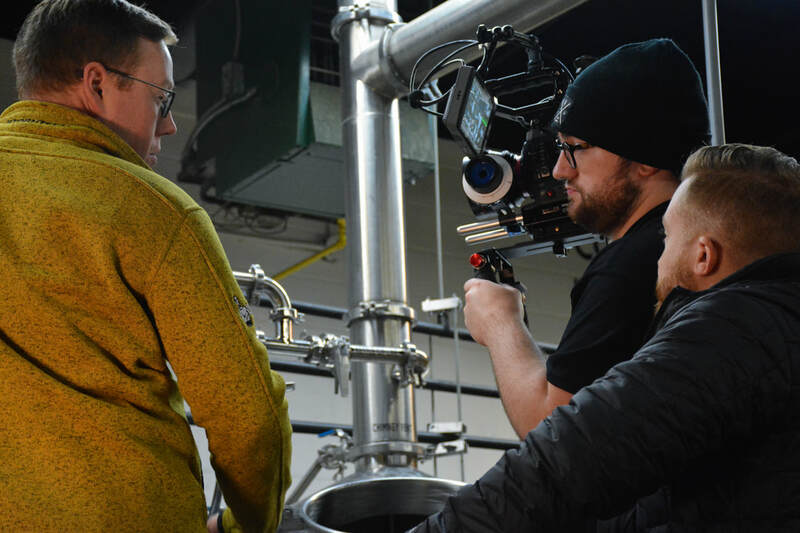 When the company started out against some of the largest multinational beer conglomerates, the odds were definitely stacked against them. 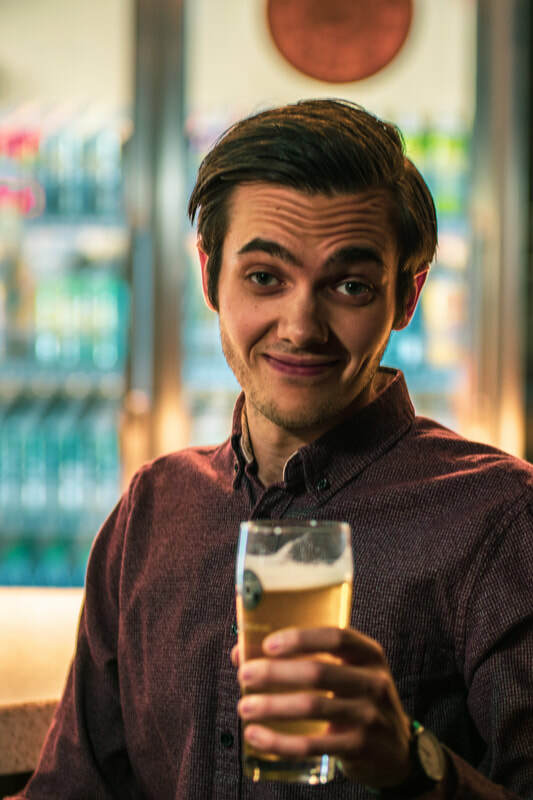 And that’s exactly how they like it! 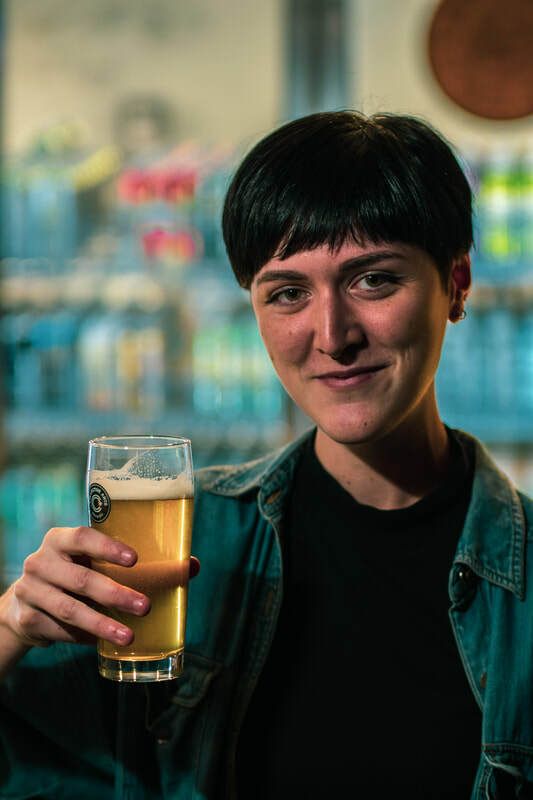 What they lack in size, they make up for with superior, high quality and full-flavour beer, excellent customer service and the fire-in-the-belly energy to do their part in the “Better Beer Revolution”. 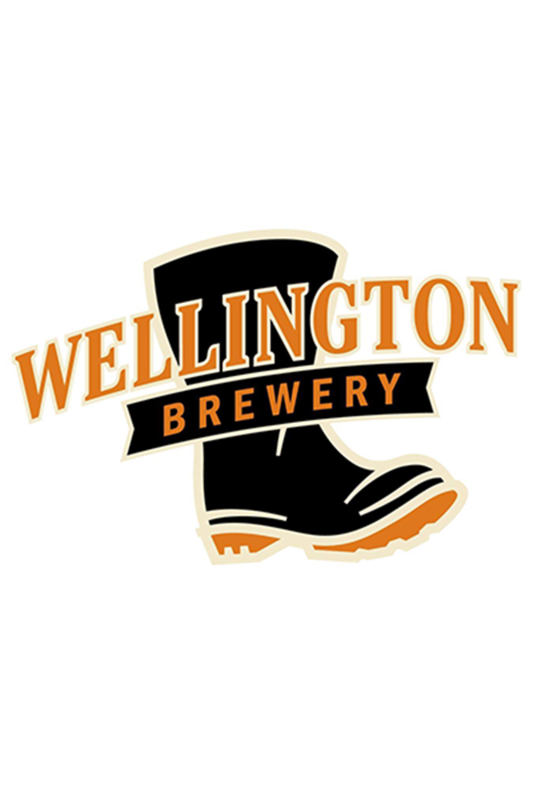 Wellington Brewery is Canada's oldest independently owned microbrewery. 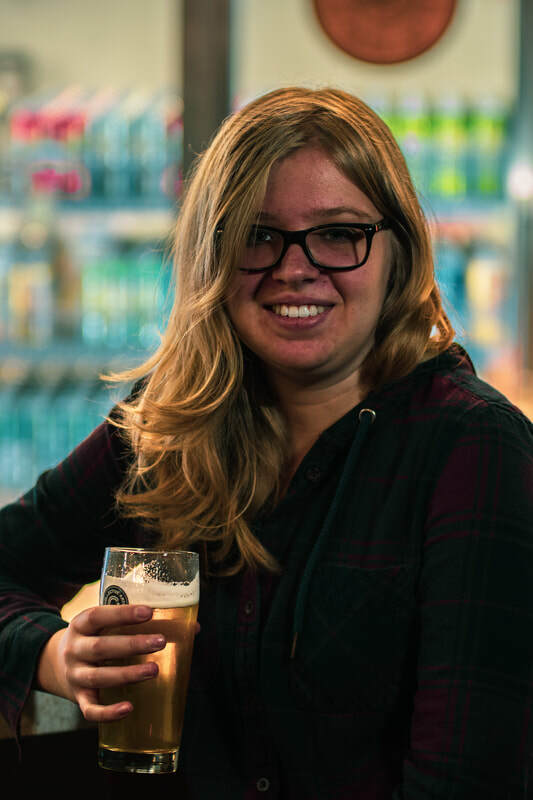 Based in Guelph, Ontario, they craft their award-winning beers in small batches using the freshest all-natural ingredients. 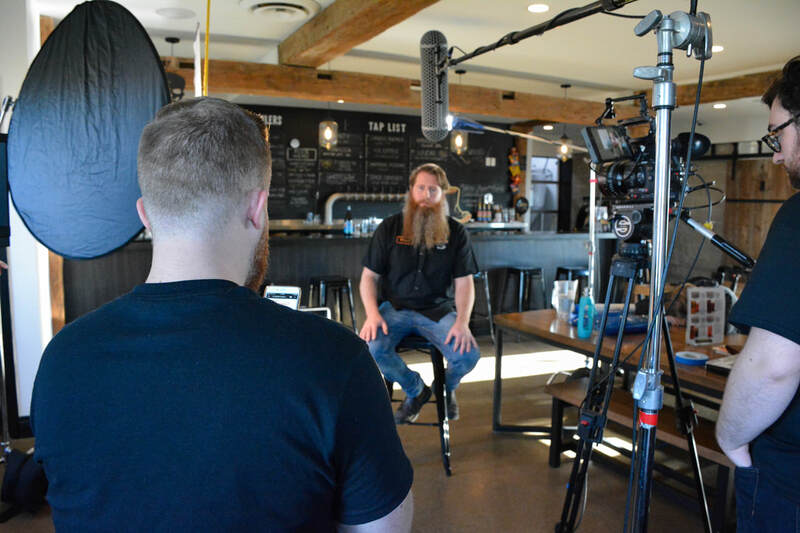 As an independent and locally owned brewery, they take pride in being an active member of the community, taking part in countless events and supporting charitable causes. 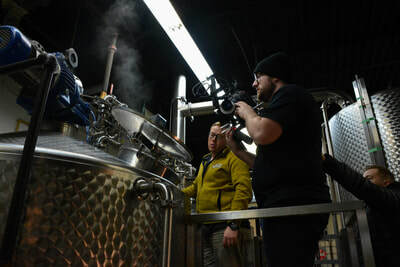 They believe that beer is best when it’s fresh and made in the community. 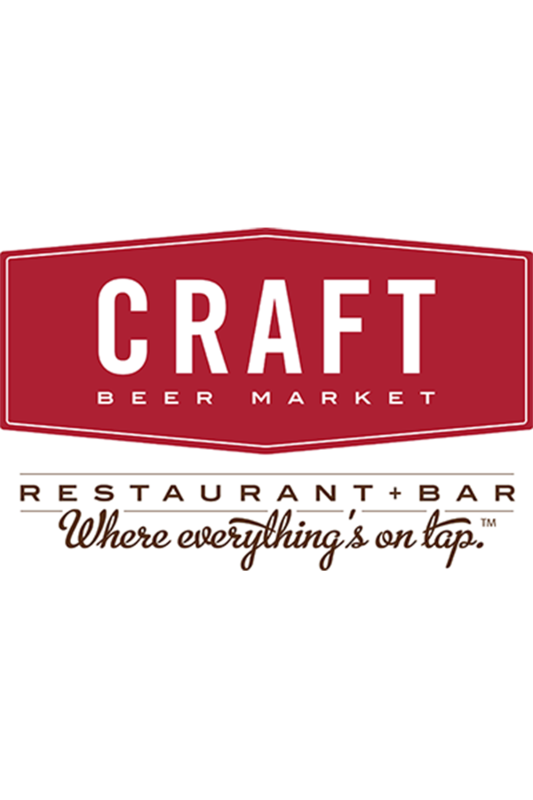 CRAFT Beer Market is a premium casual restaurant with a passion for fresh local food and great craft beer. ​Launched in Calgary in 2011, the CRAFT movement has been spreading ever since, bringing their special recipe of sophisticated comfort food, unique craft beers and active community involvement to new cities every year. Rose-Marie Daniels is a third year BFTV student at Sheridan College. 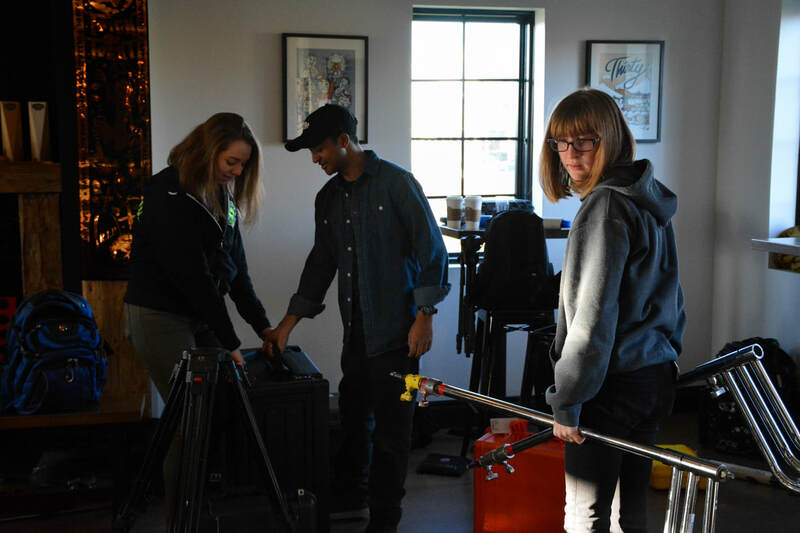 Specializing in producing and post-production, she is excited to push the boundaries of her craft and use her platform as a filmmaker to bring unique and captivating stories to the screen, beginning with On Tap! 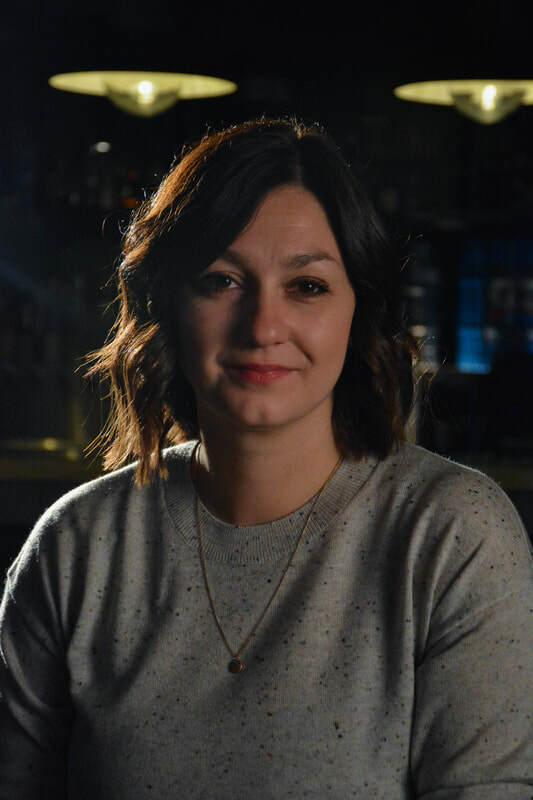 Gillian MacLeod is an aspiring production manager in the film and television industry. 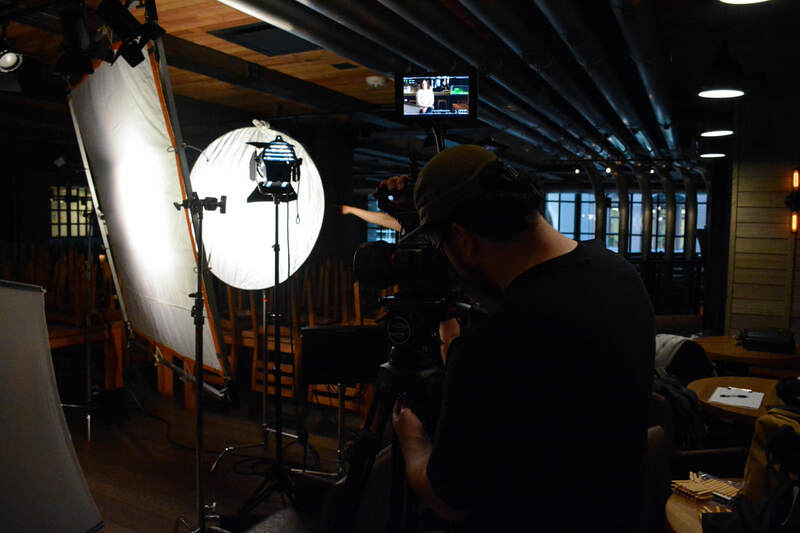 She is passionate about documentary films and hopes that one day they can take her around the world. 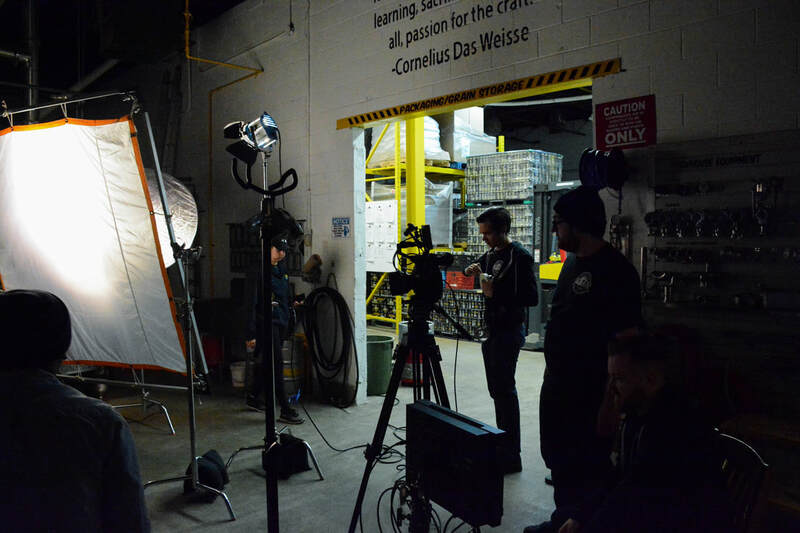 Lauren Neeson is a second year film student at Sheridan College, specializing in camera and sound. 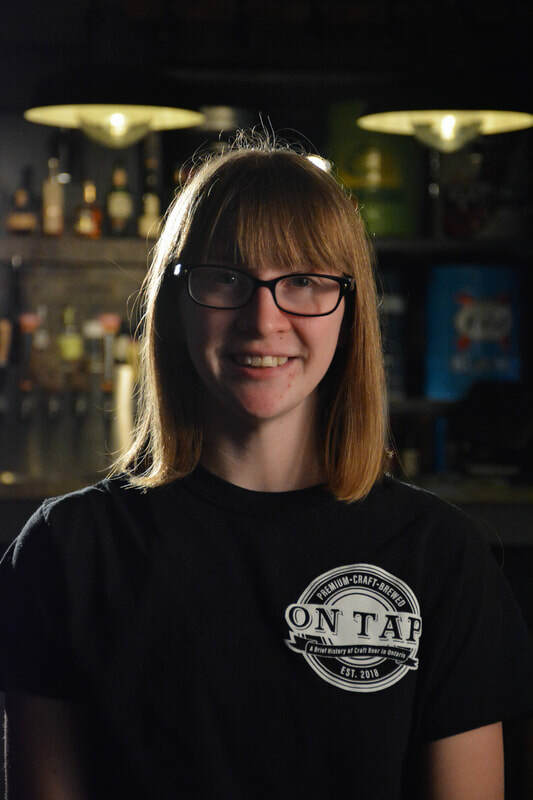 She is hopes to one day go into documentary and is excited to be a part of the On Tap crew. 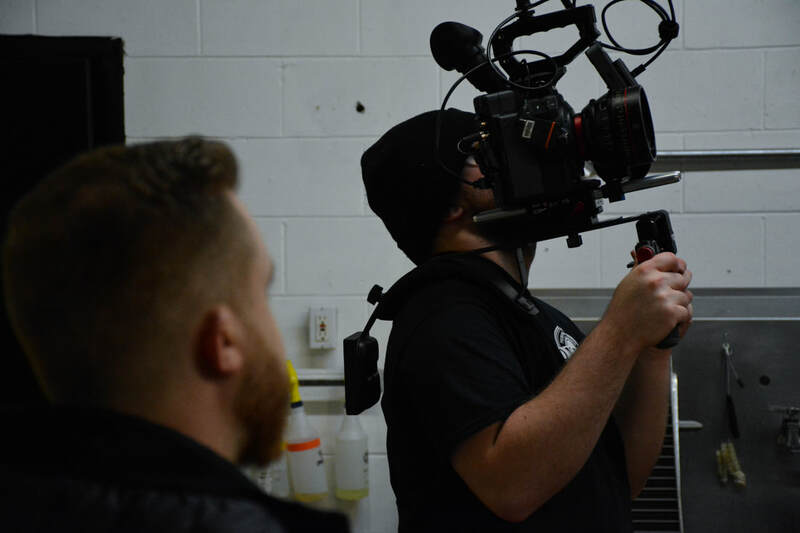 Steve is a third year Film Production student at Sheridan College, studying Directing and Cinematography, and doing photography as a hobby. 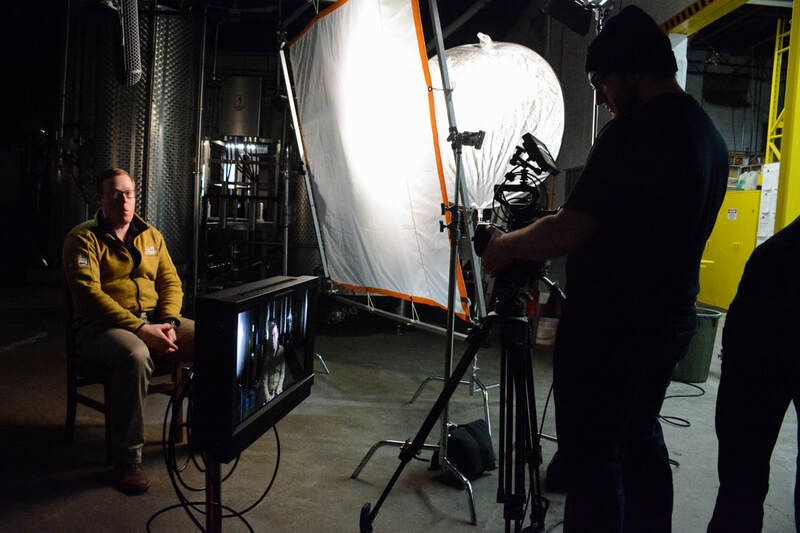 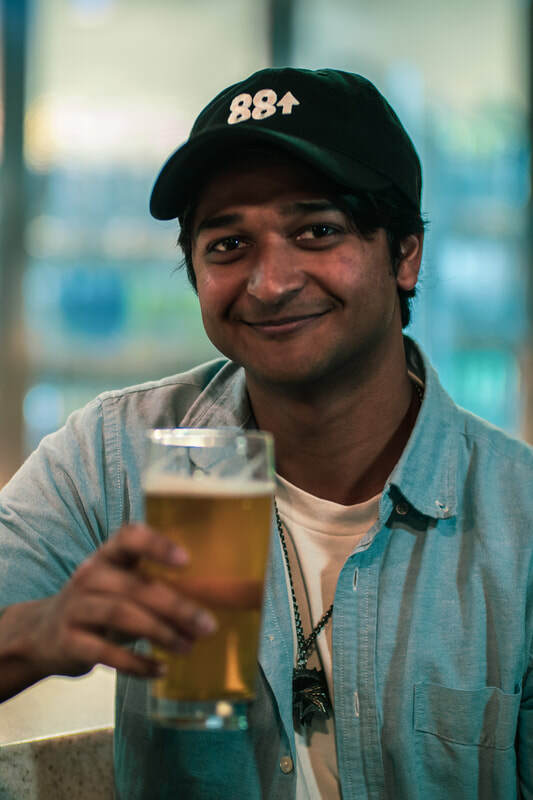 He is excited to take on his role of directing On Tap, and to share his love for craft beer with viewers. 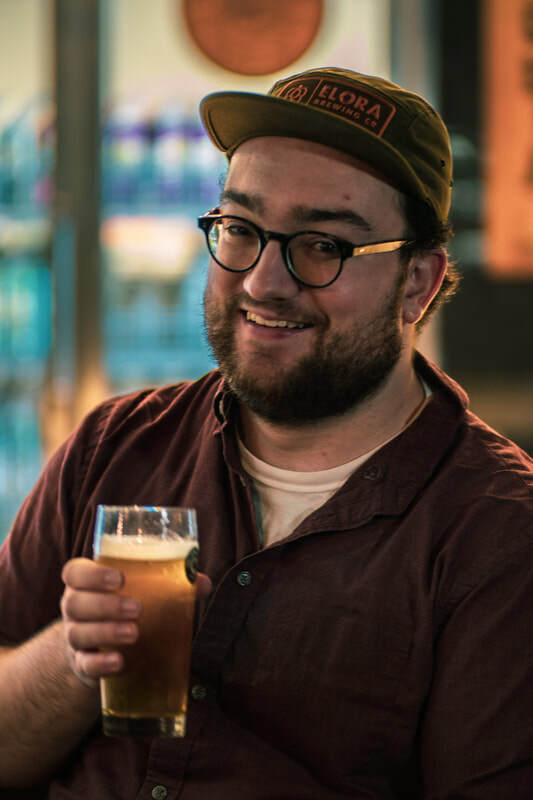 He is a fan of saisons, sours, and goses, and his favourite beer is Prophets & Nomads from Collective Arts. Early on as a child Brian had a strong interest in film cameras and crafting images. 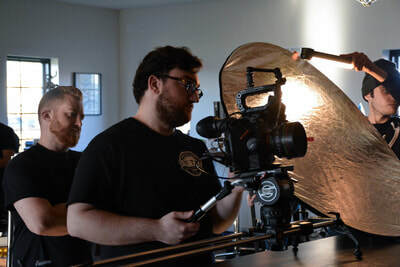 Over the years, as a student and independently, Brian has developed these skills and hopes to one day have a career in the film industry in the camera department. 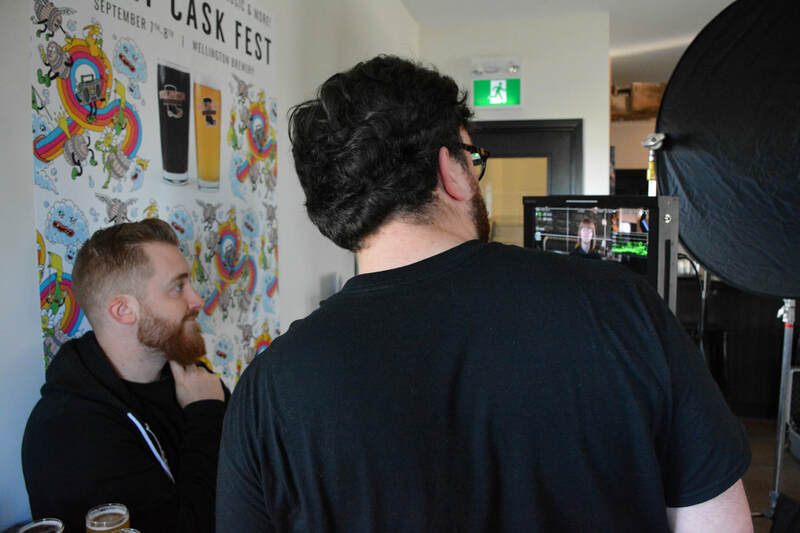 The project initially interested him due to his passion for supporting Canadian businesses and his enjoyment of craft beer. 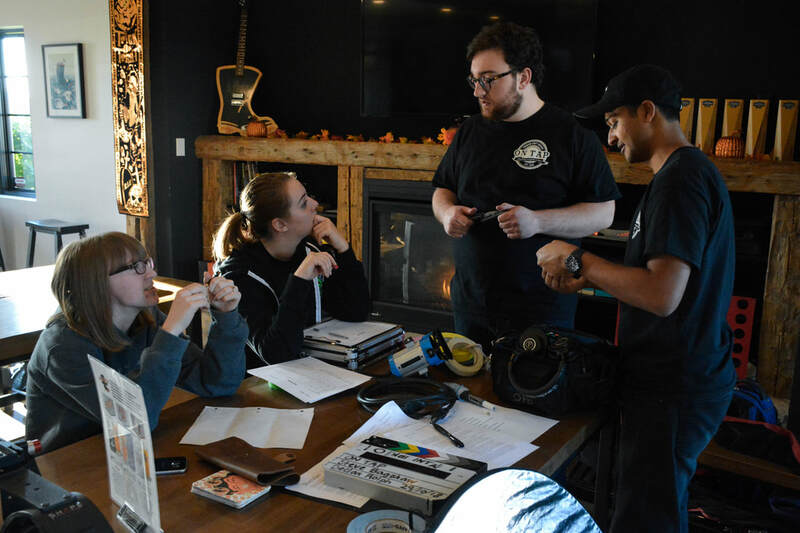 Sofia Notte is a 3rd year Sheridan College BFTV student, specializing in post-production and transmedia. 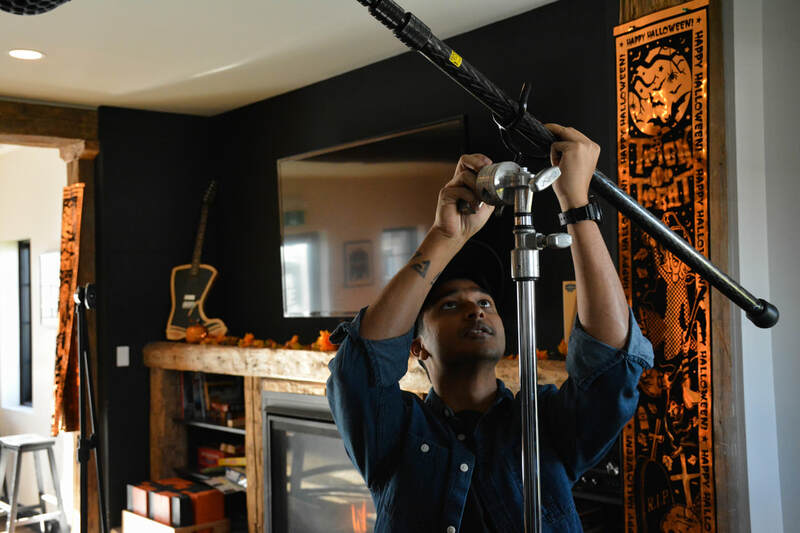 In the future, she hopes to work for a post-production house and make an impact in the commercial editing industry. 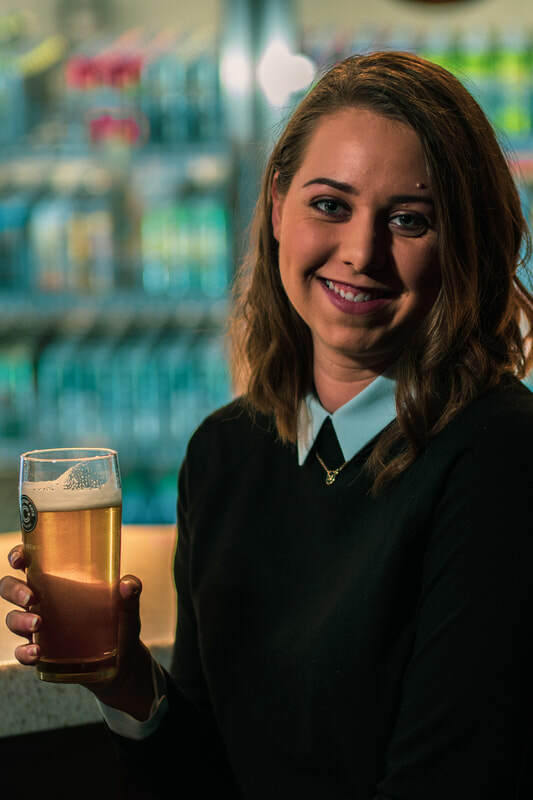 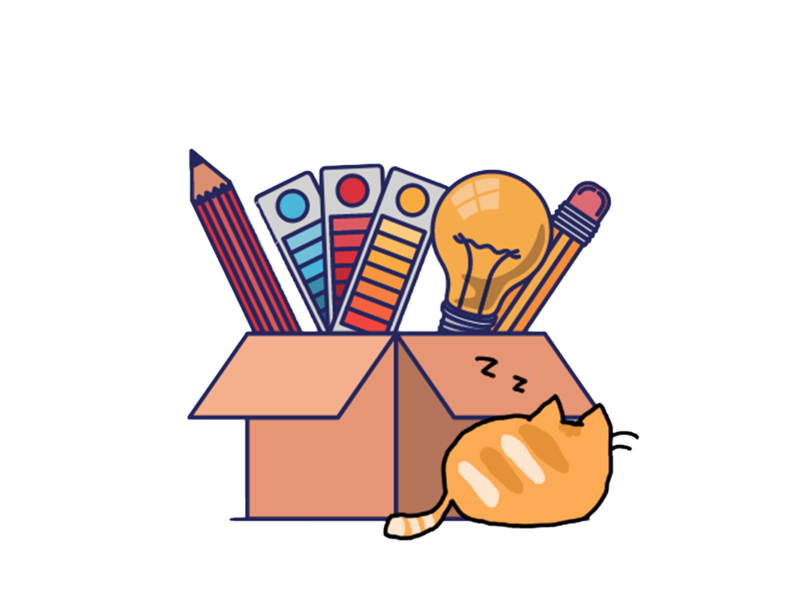 Although Sofia may not like beer, she does love the opportunity to help out others, create logos and promote the hard work of her colleagues. 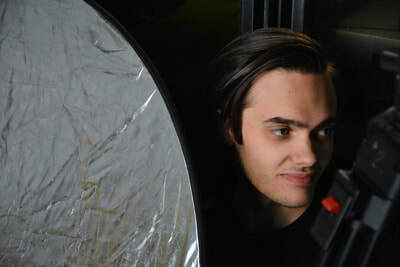 Declan Rolph is a film student at Sheridan College. 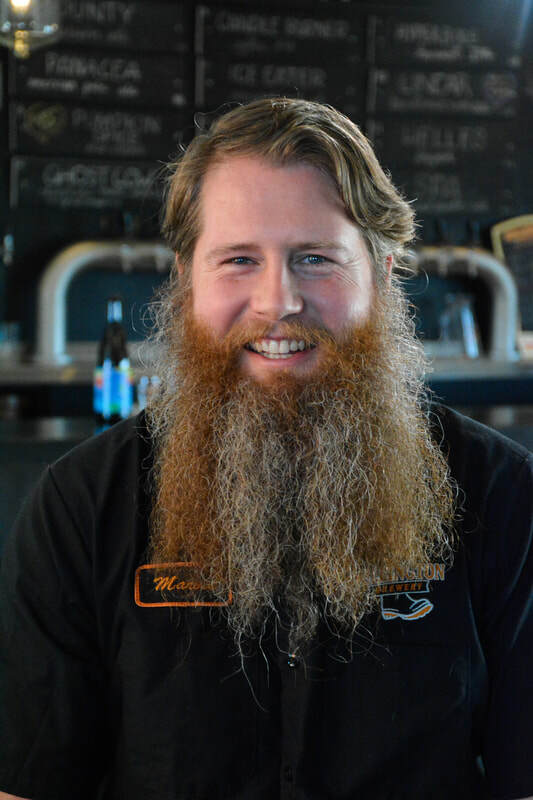 He has been an avid craft beer lover since it was legal for him to drink. He likes to approach each project with a unique visual style and create a cinematic look for each subject and location! 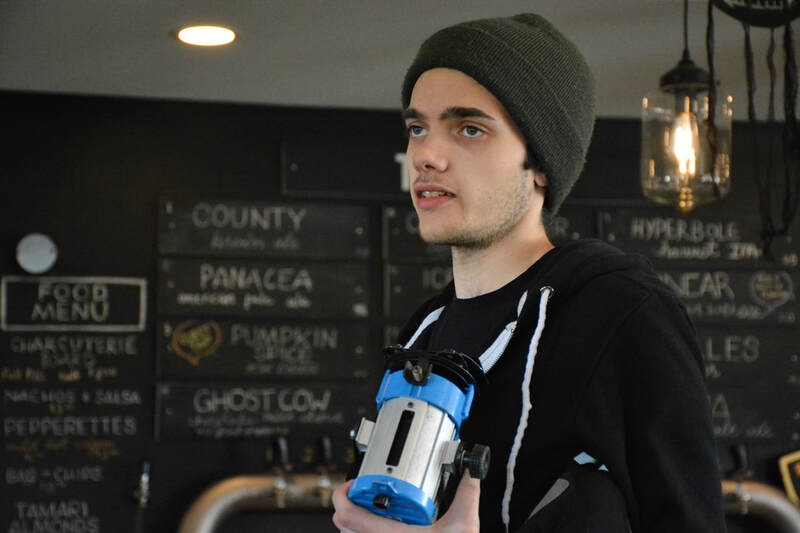 Tyler didn’t always know he would be into sound recording and editing. 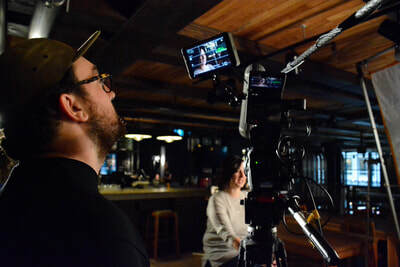 After 20 years of thinking he would be an illustrator, Tyler’s love of the movie theatre caught up with him, and a small program at Durham College showed him that his strengths and interests were more aligned with making films with his friends and enjoying the craft of creating and building immersive stories through sound. 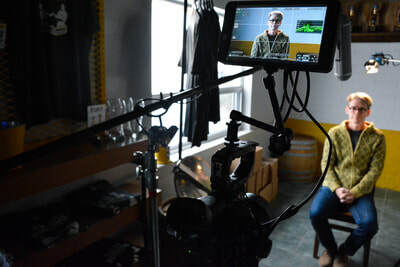 ​Madison is currently a film student at Sheridan College but is no stranger to working in the field. 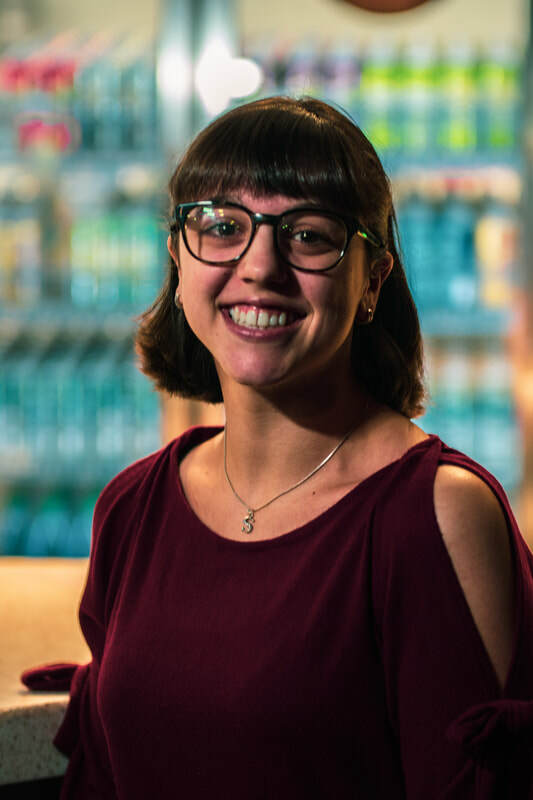 She has been a DMT for almost three years, with multiple feature length films and advertisements under her belt, but she hopes to one day be a picture editor for feature length films. 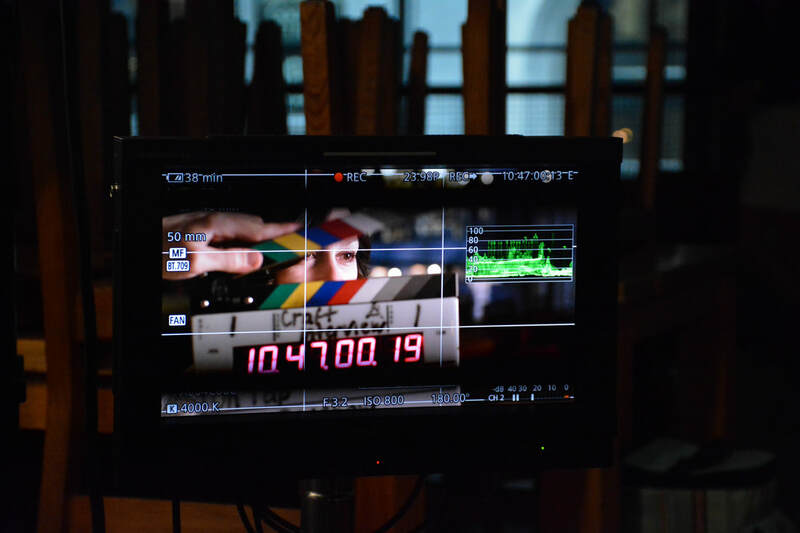 In her spare time she enjoys watching Kdramas and Stand Up Comedy specials and baking for her friends and family.